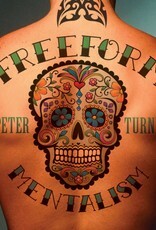 "The trick Peter Turner has pulled off is making magicians believe his miracles have no method. He makes us believe he truly has supernatural powers... at least that's what I thought when I first met him. His magic is hard enough just to BELIEVE, let alone explain. And I'm not alone. Legendary entertainers like Uri Geller and Kenton Knepper have been fascinated with how innovative Peter's modern approach is. 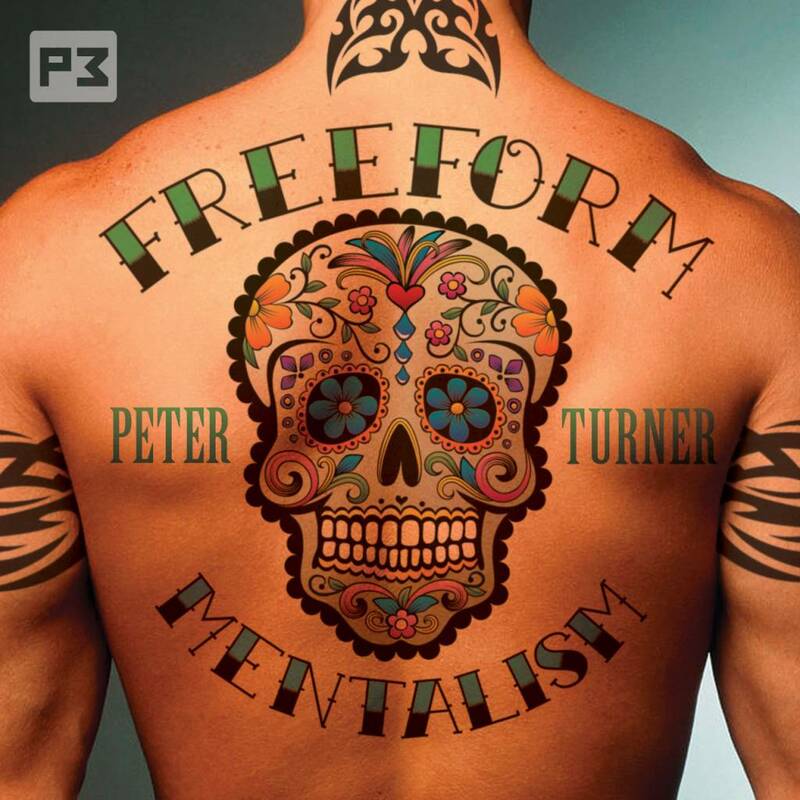 Drawing equally from mentalism and psychology, Peter spins together routines that delight as much as they frustrate. From guessing the exact date of someones birth, to the location of an imaginary object, you will know things that have never even been spoken.